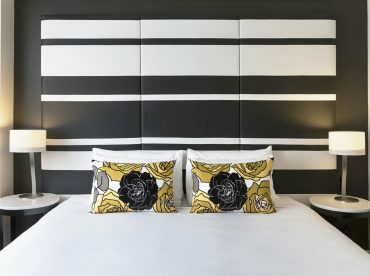 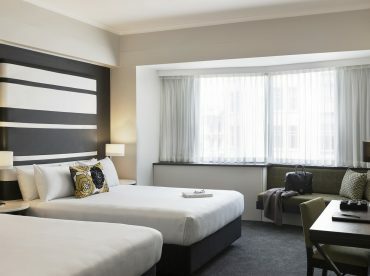 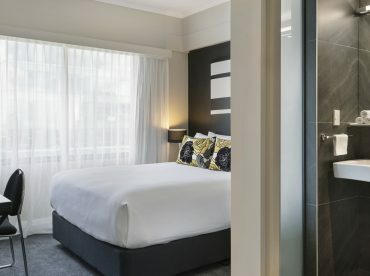 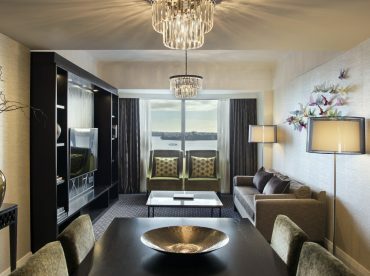 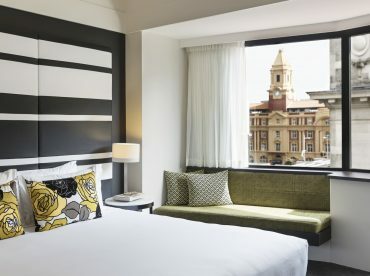 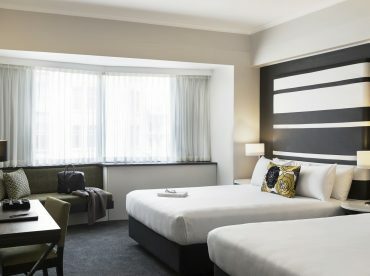 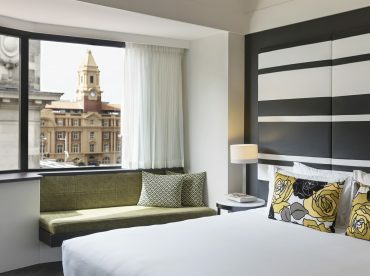 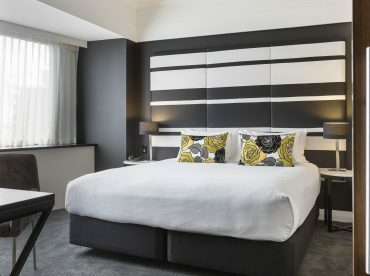 Beautiful and newly refurbished, our guest rooms provide all the modern amenities you'll need for a stylish stay in the heart of Auckland's CBD. 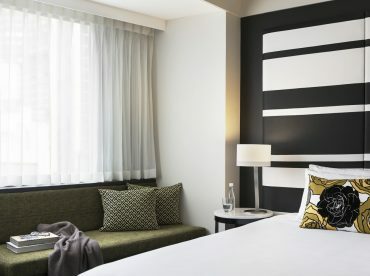 Experience contemporary bathrooms with rain showers, large flatscreen TVs with SkyTV channels, plush beds to stretch-out in, modern furnishings and workspaces. 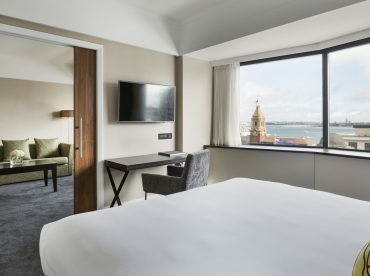 Harbour views allow you to watch the ocean-going boats and the New York style city views offer dynamic panoramas of the urban metropolis.